This is not your typical bath. It is a Thera-Clean therapy bath. A bath that not only deep cleans the hair of your pet but more importantly, it deep cleans the skin using nothing but micro bubbles. Dirt accumulated inside the pores is one of the causes of bad odor. To ensure an even deeper clean, we add an all natural plant enzyme that helps loosen the dirt and debris that is stuck on the skin wall that we can’t see. No soaps, shampoos or any chemicals of any kind are used in this process. It is completely hypo allergenic. When pets are experiencing allergies or skin sensitivities, the avoidance of soaps, surfactants and chemicals can prove extremely beneficial. A Thera-Clean bath reduces odor, reduces redness of inflamed/irritated skin, reduces itching, ensures no additional skin irritation and improves results of other skin therapies that your groomer or veterinarian may be recommending. A puppies first grooming is an introduction to a lifetime of grooming. Starting early is key. We want to make it a good experience and introduce them to the fundamentals of grooming. This is a service meant to maintain your dog’s coat between their recommended grooming schedule. If you are uncertain as to your dog’s recommended grooming schedule, please let one of our qualified, trained, and friendly staff to help you find the right schedule for your pet. A bath and tidy can be done on your pet if there is no matting. If there is minor matting (few loose mats no greater than a loonie in size), mat removal may be possible. Otherwise a Pet Clip would be the recommended service. Similar to a bath and tidy, but we also work on removing hair from the body to the desired length using various length clipper blades. We have a hair chart available for example, to help you choose the length that is right for you. The more scissor work that is required to obtain a longer length, results in more time and an additional cost. Styling is one of a groomer’s favourite things to do. But like any great piece of art, it requires a good canvas to start from. It requires lots of time and scissor work. You will always be happy with the results. 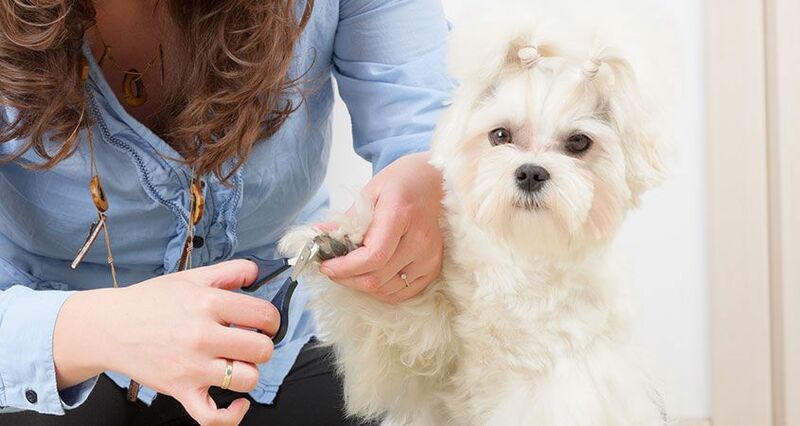 If your dog’s coat is not in the state that is needed to achieve the look you want, one of our Certified Professional groomers will discuss how to get your pet to a condition where we can achieve your goals. All prices range based on the size of your pet, hair type, quality and condition of the coat and the trim desired. The pet’s temperament also plays a role in the price. 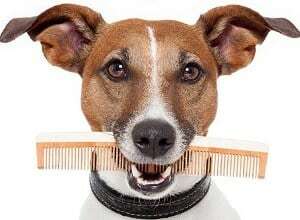 A pet that is more challenging to manage, takes more time, thus could increase the price of the grooming. A price estimate can be given prior to grooming upon arrival for your pet’s appointment. For aggressive or stressed cat’s, shaves can be done under sedation. The sedation is performed by a veterinarian, at the Central Animal Hospital, for an additional cost. Advance notice may be needed. We will brush and comb out your cat to remove all the dead hair helping to prevent matting. Also includes a nail trim and ear cleaning. We will will shave mats from the belly and/ or Bum keeping your cat’s hair long. Also includes a nail trim and ear cleaning. We will give your cat a bath and dry, removing excess oil along with the dirt and dander. Also includes a nail trim and ear cleaning. We will give your cat a bath and dry, removing excess oil along with the dirt. This will aid in the removal of all the dead hair making your cat purrfectly cuddly. Also includes a nail trim and ear cleaning. A lion clip is where we remove the majority of the hair. Leaving a mane (big, small, or no mane), Boots (tall, short, or no boots), and a tail puff (big, small, or no puff). Also includes a nail trim and ear cleaning. 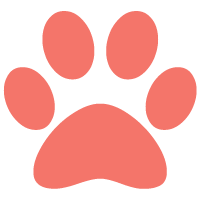 Soft paws are gel nail caps that are a humane alternative to declawing. We have 30 different colours to choose from in all possible sizes for cats and dogs. Prevents damage to furniture, flooring, and people.